In 1984 he spent 6 months as an exchange registrar at the University Sydney, Australia where his interest in infertility, gynaecological endoscopy and gynaecological endocrinology began. 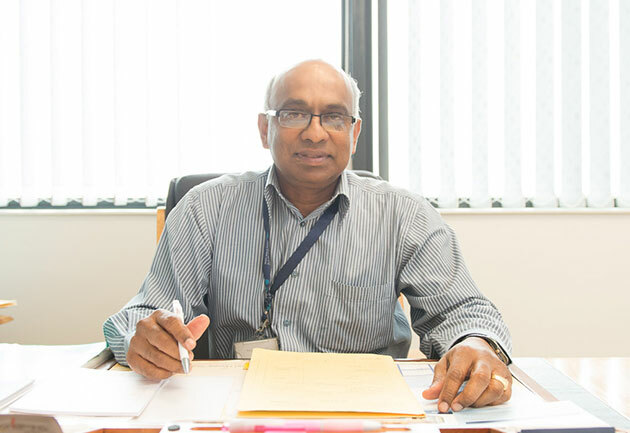 After a spell as a Consultant & Specialist Lecturer at the University of Natal Medical School & King Edward VIII Hospital, he joined Dr DV Naidoo in private practice. The practice has now evolved into the practice of Drs. 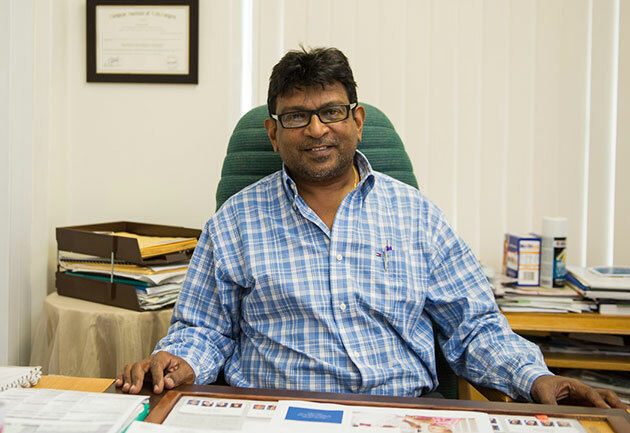 Subrayen, Moodley & Pillay Inc.
Dr Subrayen was the first gynaecologist to establish an Office Hysteroscopy setup in South African and to date this remains as one of the few practices in South Africa that performs the procedure in the office setting. He has lectured to his colleagues on this technology and has demonstrated this technique in several workshops. This includes the technique of ESSURE sterilization in the office / outpatient setting. In private practice as a general obstetrician and gynaecologist since 01/01/1988. Member of the South African Society of Obstetricians and Gynaecologists, South African Sexual Health Association, International Menopause Society, North American Menopause Society International Society of Sexual Medicine & European Society of Sexual Medicine. Passionate about public health education (especially the preventive aspects of medicine , and has given numerous talks at meetings arranged by women organisations. 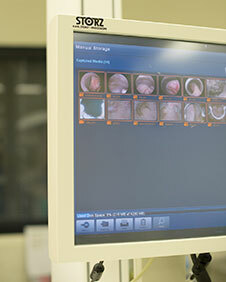 Actively involved in continuing medical education programmes, giving lectures to family practioners and peers. Joined the practice after 4 highly successful and rewarding years as specialist – lecturer in the Department of Obstetrics & Gynaecology, University of Natal Medical School. Member of AAGL (American Association of Gynaecological Laparoscopy); ISGE (International Society of Gynaecological Endoscopy); SASREG (Southern African Society of Reproductive Medicine & Gynaecological Endoscopy) and SAMS (South African Menopause Society). Honorary Secretary of the South African Society of Obstetricians & Gynaecologists (SASOG) and member of the SASOG Executive (2005 – 2011). Received the following citation from the Society: “In recognition of your loyalty to the Society, your dedication to achieving equity in women’s health and your leadership in the promotion of training, research and clinical practice in obstetrics and gynaecology during your term as Honorary Secretary of the Society between 2005 – 2011. Actively engaged in the arena of continuing medical education: has played a central role in facilitating and organising workshops and seminars and works in close collaboration with international and local experts in areas of special interest.